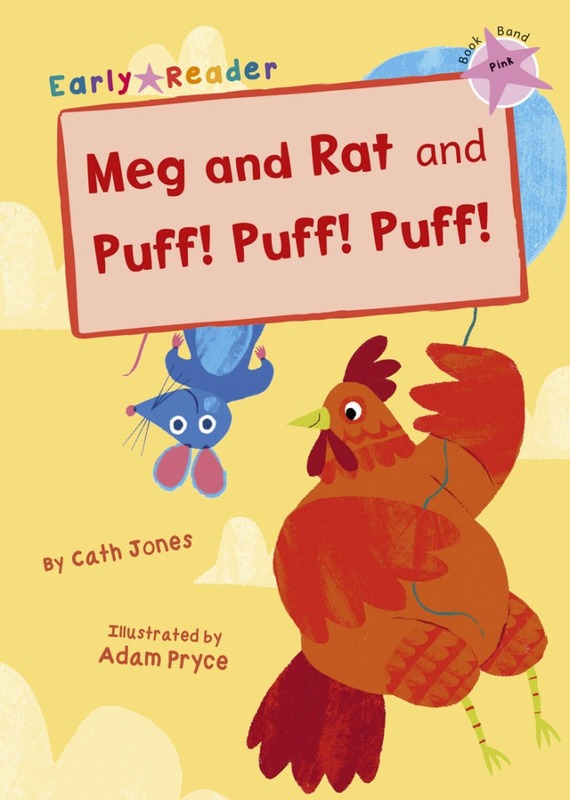 Meg and Rat and Puff! Puff! Puff! Meg has got a big map. What will she find? Nat is having a picnic. Everyone wants to go!